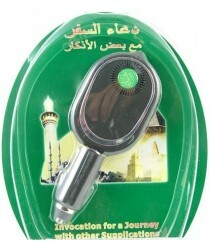 Travel Supplication: Invocation for a journey with other supplication. 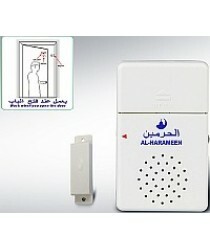 With on/off switch. 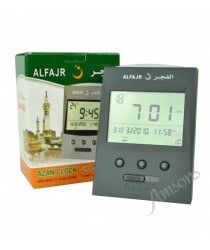 With..
Digital Azaan ClockNew Stock *** Latest 2014 Version***Note: These are the City Codes for the UK. 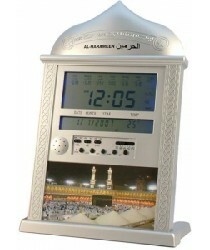 If..
All the duas you need when making Hajj and Umrah is in this audio guide. 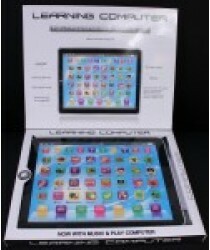 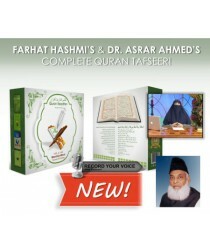 Comes with a user manual, h..
New Feature: Farhat Hashmi's & Dr. Asrar Ahmed's Complete SPOKEN Quran Tafseer! 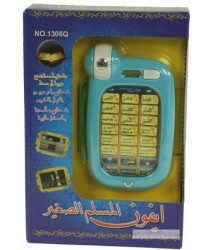 *Please note UK p.. 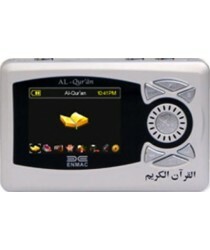 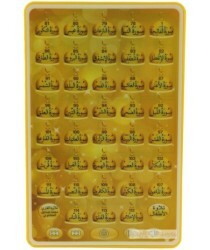 Reminds you of Allah every time you open the door!Door Chime contains 5 Sayings and DuasActivates au..
Water-filled compass for finding Qiblah. 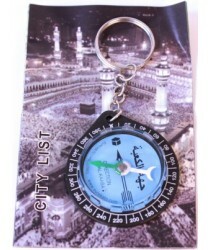 With keyring attachment and worldwide reference guide ..